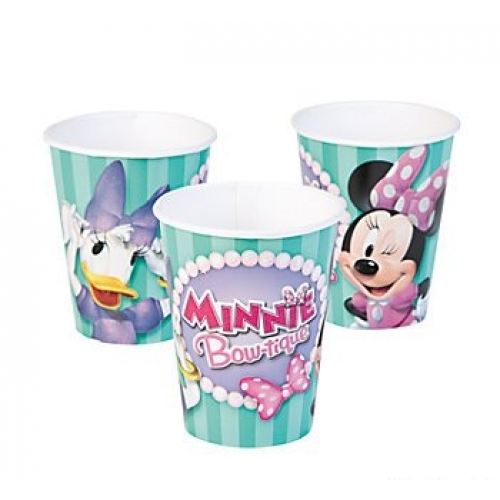 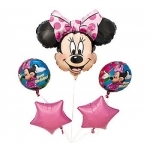 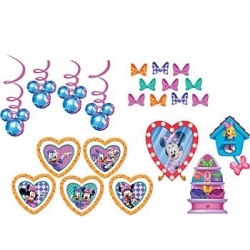 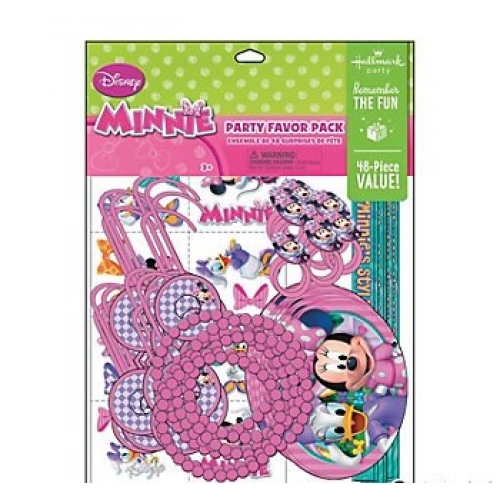 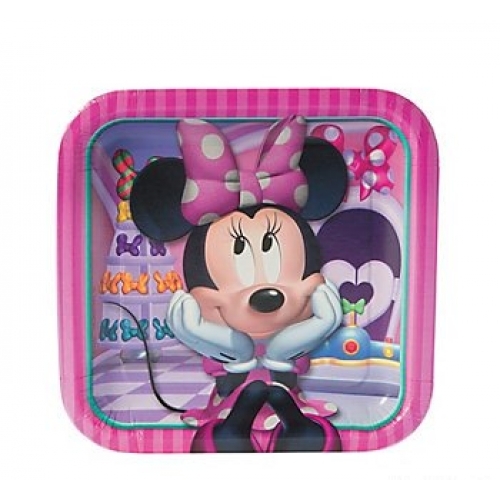 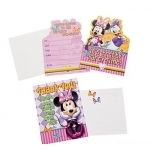 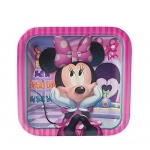 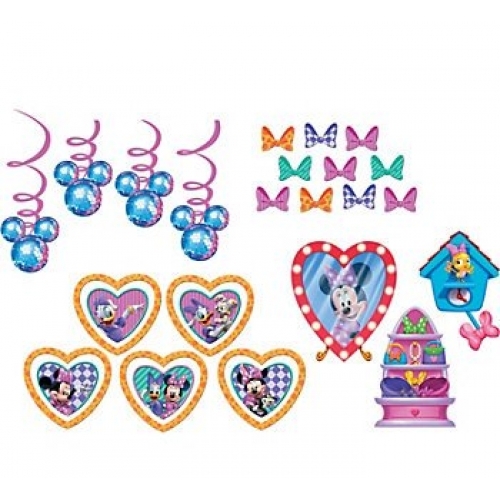 Celebrate the magical world of Disney with a great range of Mickey Mouse and his gal Minnie Mouse party supplies. 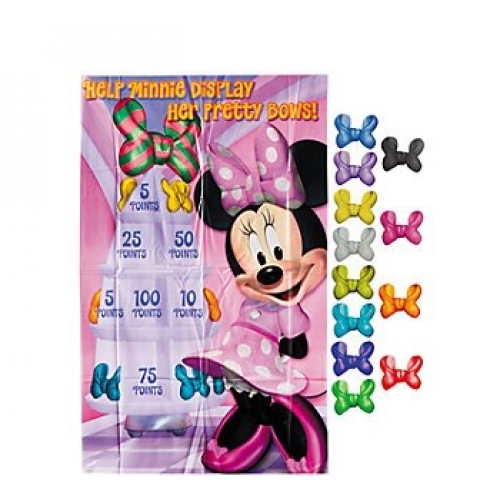 The childrens eyes will light up when they see what a great them Mickey Mouse and Minnie Mouse has to offer. 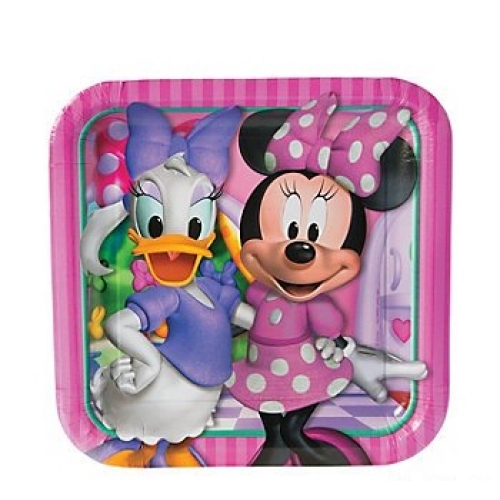 We have all the Mickey and Minnie party supplies and matching tableware and decorations to suit al budgets.